9 of 12 (75%) reviewers would recommend this product to a friend. 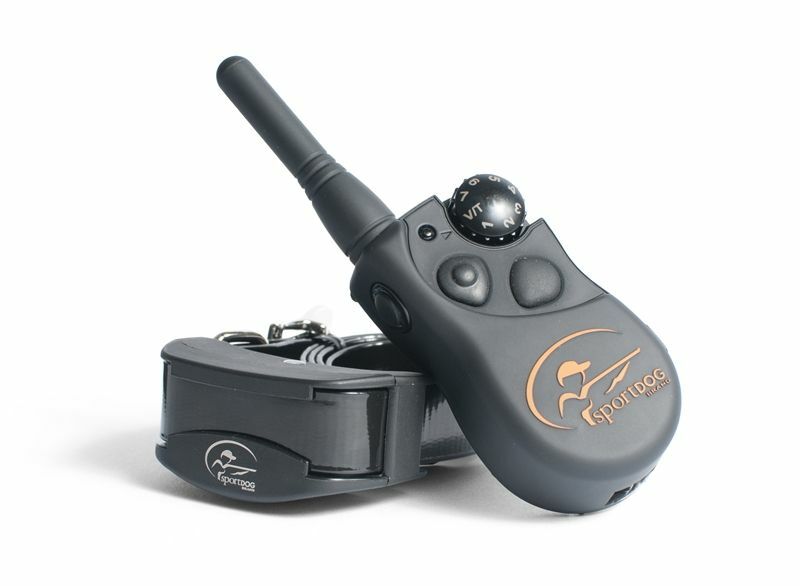 The SportDog SD-425s Field Trainer offers all the features of the SD-425, but is an electronic dog collar specially designed for tougher, more stubborn dogs. The Sport Dog 425s is ideal for training in the yard, field, or for hunting with dogs that hunt closely to you but tend to be a little bit stubborn. 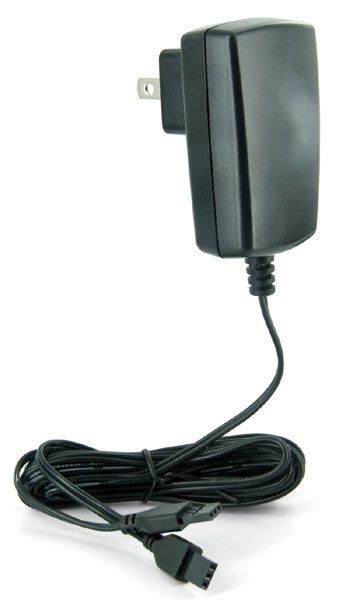 This unit comes with a transmitter and receiver that are 100% DryTek waterproof design and submersible up to 25 ft. 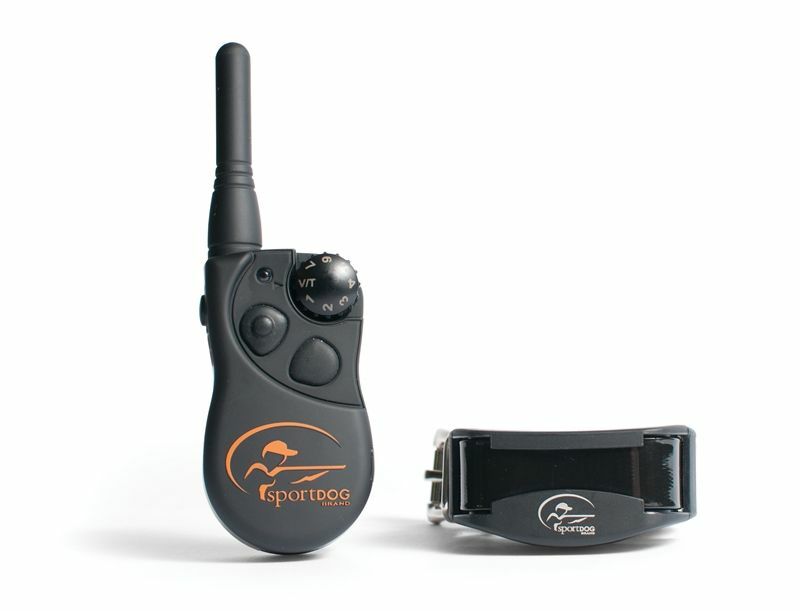 It comes with 7 instantly selectable stimulation levels and can be expanded up to 3 dogs by simply adding SportDog SDR-AS Add-A-Dog collar. It also has an option to train with a tone and vibration feature. 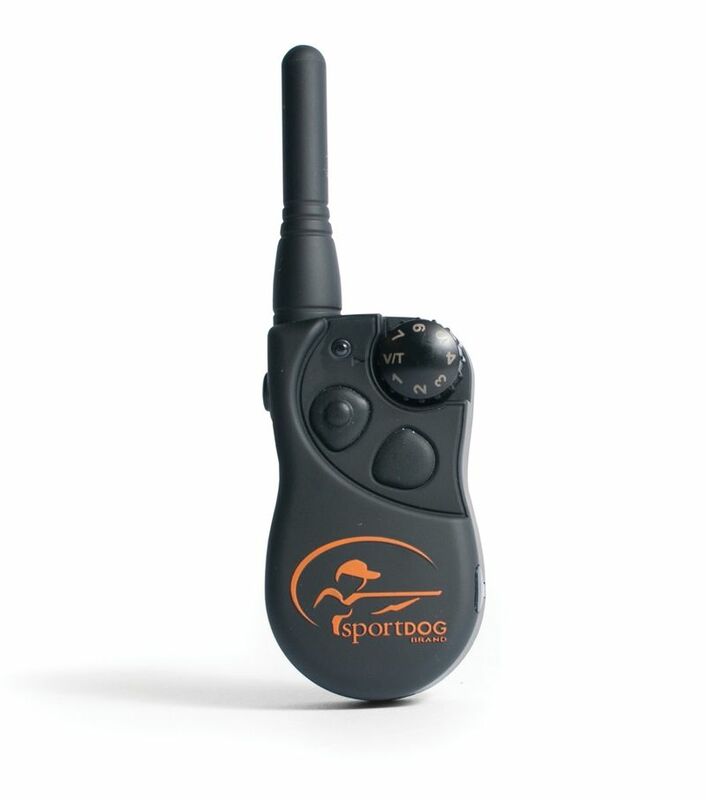 Receiver Dimensions: 2.5" x 1.5" x 1.25"
The SportDog SD-425 offers all the features of the SD-425S, but the SD-425 gives the dog low/medium level of stimulation. All parts and labor are covered under warranty for the first two years of the life of the product. 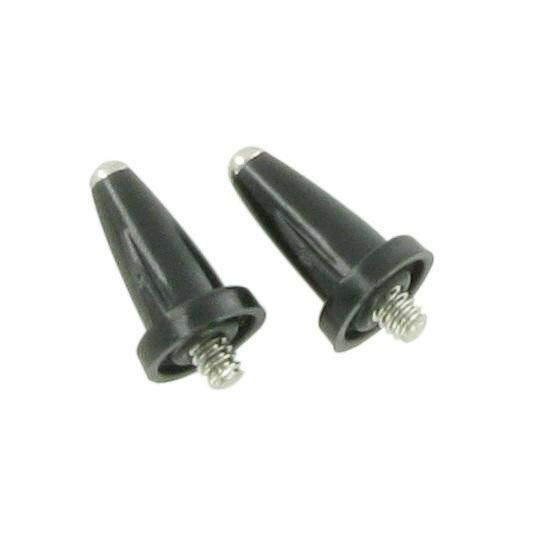 Thereafter, there is a minimal service charge for the repair or replacement of the product. Misuse, loss, damage by pet, or improper handling is not covered and may void your warranty. SportDOG Brand will not pay for loss of time, inconvenience, loss of use of your product, or any incidental or consequential damages. Proof of purchase is required to determine time period covered under warranty. Warranty is voided if product is resold or purchased from an online auction site or other non-authorized dealer. There is a 30 day return policy for purchases made from the SportDOG website. Please register your product in our database by mailing in the registration card or register your product online. WHAT IS COVERED: Radio Systems Corporation d/b/a SportDOG Brand (hereinafter referred to as “SportDOG Brand®”) warrants to the original retail consumer purchaser, and not any other purchaser or subsequent owner, that its SportDOG Brand product, when subject to normal and proper use, will be free from defects in material or workmanship for a period of two (2) years from the purchase date. An “original retail consumer purchaser” is a person or entity who originally purchases the product, or a gift recipient of a new product that is unopened and in its original packaging. 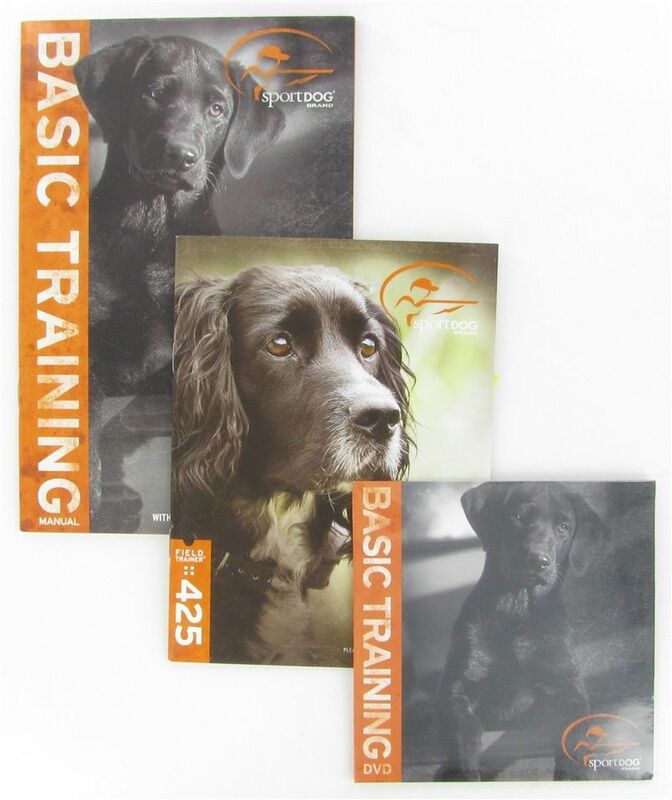 When serviced by SportDOG Brand Customer Service, SportDOG Brand® covers labor and parts for the first two years of ownership; after the second year, a service or upgrade charge will apply relative to replacement of the product, with new or refurbished items at SportDOG Brand’s sole discretion. The limited warranty is non-transferrable and shall automatically terminate if the original retail consumer purchaser resells the SportDOG Brand® product or transfers the property on which the SportDOG Brand® product is installed. In the event of defect, these are your exclusive remedies. REGISTERING THE PRODUCT: Within thirty (30) days of purchase, please go to the SportDOG website to register your purchase. A sales receipt shall be required to obtain warranty coverage. Please keep this information in a safe place. Summary:The people who designed the SD-425S had stubborn dogs in their minds when they created this product. I’ve tried it on my aggressive dog and it really works. 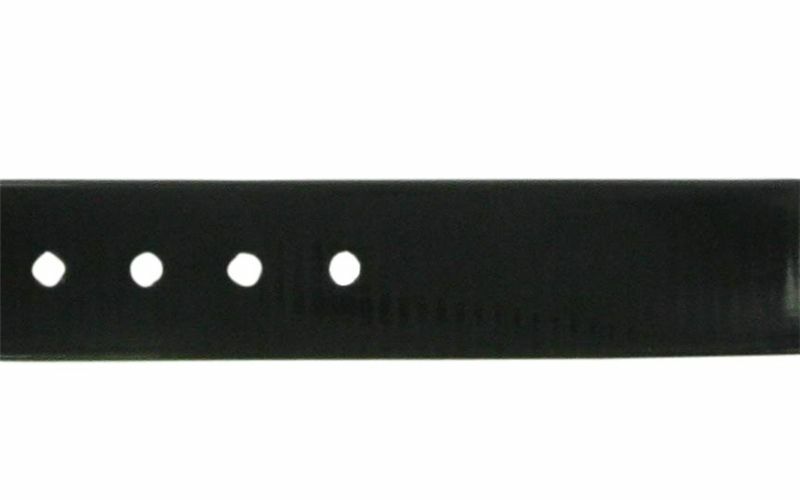 I’ve used it for training my dog for yard, field or hunting work. I knew my dog needed a higher correction level since we’ve tried a lot of collars and nothing worked on him. He didn’t even flinch the last time we tried the highest stim level on him using a different collar. Good thing I found the SportDog for stubborn dogs. I would recommend this product to a friend! Summary:It has been 16 weeks since the first day we tried using this collar and it has done nothing but impress me. The collar has been performing very well on my dogs. It is very easy to use even for a first time user like me. I was initially scared that it would be all too confusing but it turned out to be simpler than I expected. The batteries are great. You only have to charge them for a quick 2 hours and you can use them for a whole day with normal usage rate. I like the soft feel of the transmitter. It is very comfy and pleasurable to hold. Summary:I first bought a SportDog 400 for my first dog. He was fond of chasing after birds when he is not on leash and would only come back on his own terms. The collar helped me solve that problem. Now when she sees birds or other animals and starts to chase after them, I just give him a beep and he turns right back around. I think I’ve only used the shock button on him twice and that was it. I just got another dog and was about to use the same collar on him but I decided to buy the SD-425S for stubborn dogs. My second dog seemed more aggressive. I tried the first collar on him but it didn’t work on him. It was a good decision to try the first collar on him first. At least I knew that it wouldn’t work on him. The SD-425S on the other hand did work on him. He was trained in just a few days and it works perfectly well. I am very happy with my SportDog collars. 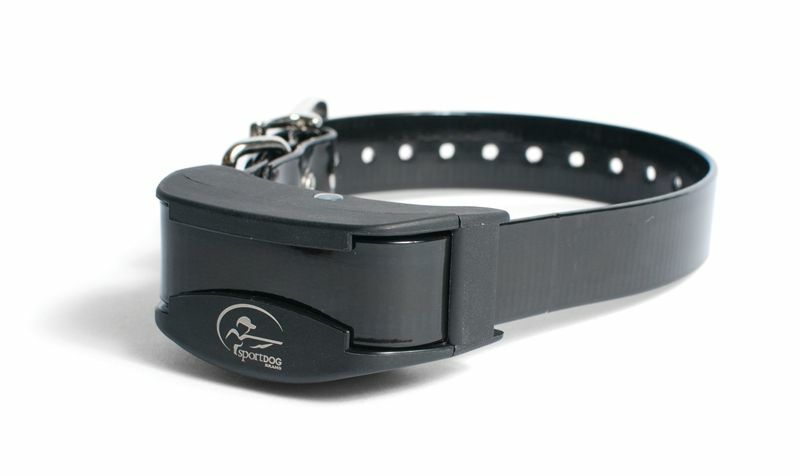 Summary:I have a very stubborn dog and this collar has been a lifesaver. I was about to give up on my dog. I was ready to accept that there is no way in the world that I will be able to control him. We’ve tried professional trainers and several collars but we were unsuccessful. I guess my dog needed something a lot stronger. And the SD-425S was indeed strong enough form my dog. This collar not only got his full attention, it allowed me to teach him a lot of commands. He has been very obedient ever since we trained him using this collar. 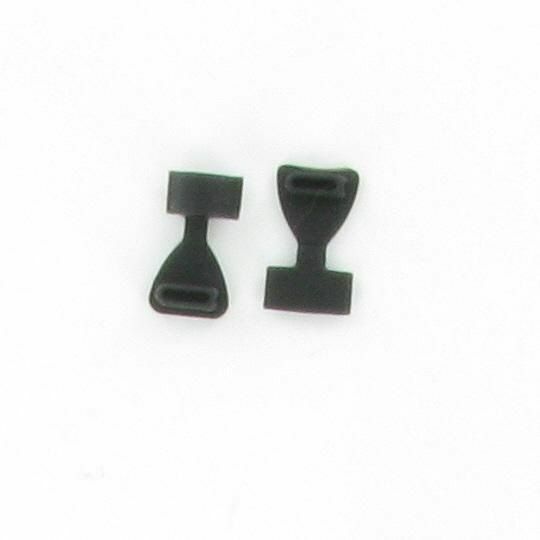 Aside from it being very effective, the collar has a lot of features. 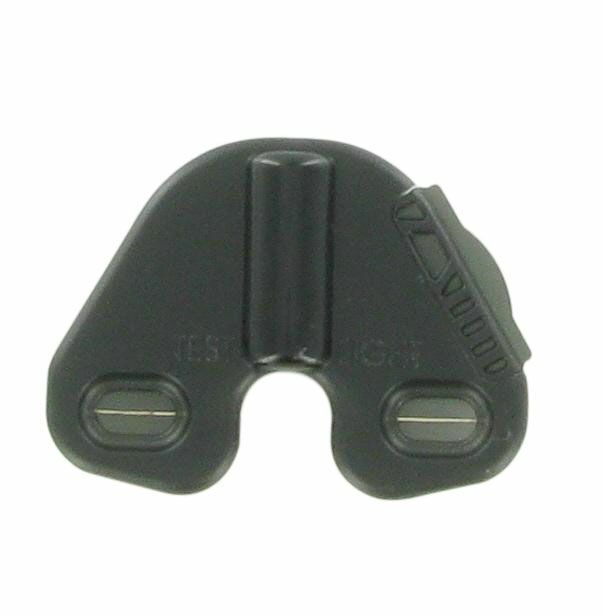 It is waterproof and comes in 7 different modes. It is very easy to operate too. 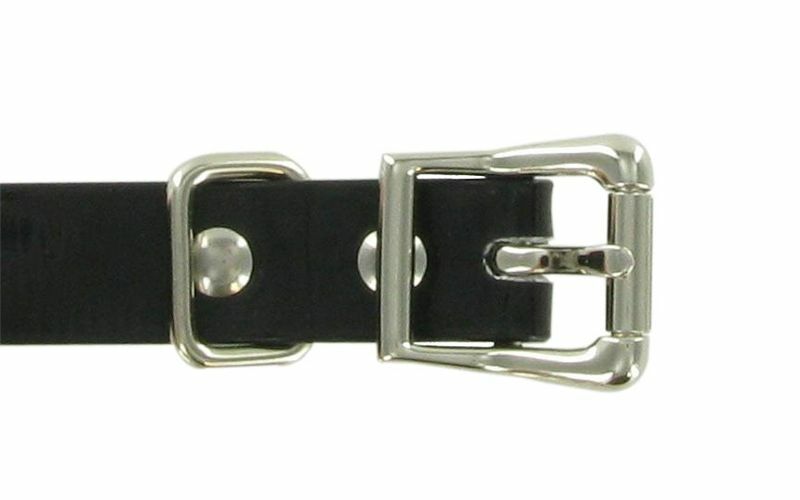 This collar is one of the best!